How to build financial security for people with additional needs. 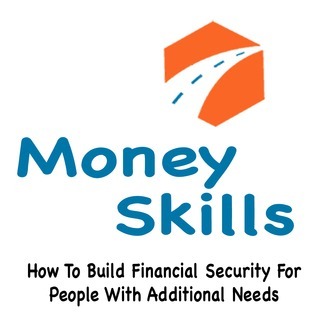 The Money Skills Podcast is a personal finance for parents of children with additional needs. We are here to help you plan for their long term security. We are the you plus one of personal finance information. 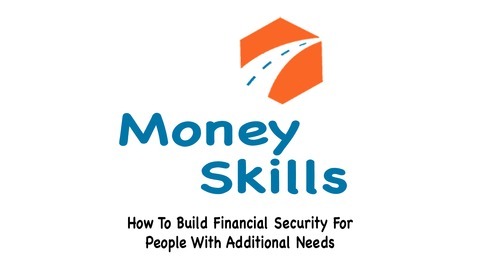 The Money Skills Podcast is personal finance for parents of children with additional needs. We are here to help you plan for their long term security. We are the you plus one of personal finance information.